Mary Sutherland Rinehart, (93) of Signal Mountain, passed away peacefully at Alexian Village on Thursday October 25,2018, where she resided since 2001. Born in Edinburgh, Scotland, Mary met her future husband, James T. Rinehart, of the Army Air Force, during the war, married in 1945 and they settled in Demopolis, Alabama where they raised their family. 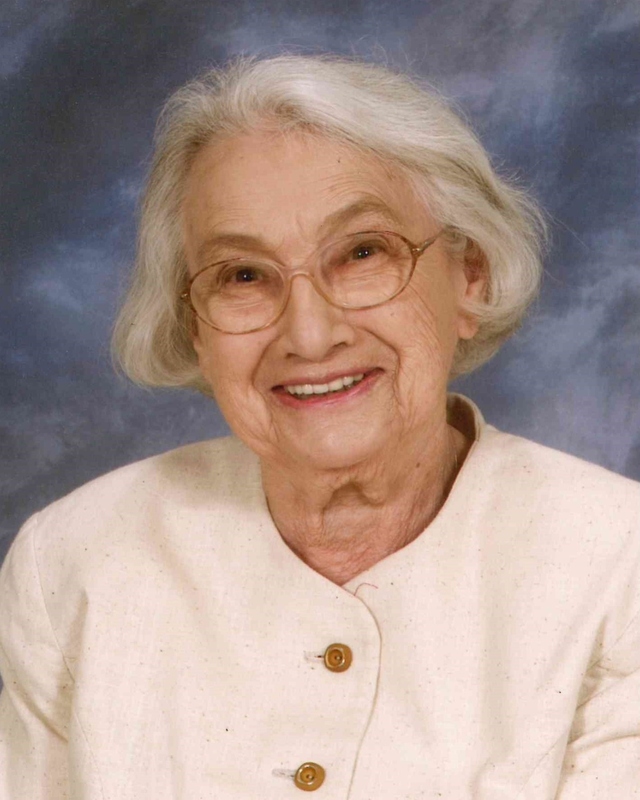 Mary taught in the Demopolis City School System for 27 years, teaching high school mathematics and Latin. Mary is preceded in death by James T. Rinehart, Sr., her husband of 50 years; her daughter, Carolyn R. Signorelli; her parents, Thomas and Margaret Sutherland; and her brother, William Sutherland. She is survived by her daughter, Elizabeth R. Dixon (Tom), Signal Mountain; son, James T. Rinehart Jr. (Cynthia), Napa, California; son, John W. Rinehart (Haydee), Mountain View, California; son, David M. Rinehart (Sue), Auburn, Alabama. She is also survived by her grandchildren, Tad Dixon, Chattanooga, Michael Dixon, Nashville; Will Dixon, Atlanta Georgia; Lizzi Rinehart, San Francisco, California; Matt Rinehart, Mountain View, California; JD Rinehart, Eric Rinehart, Victoria Rinehart of Napa, California; as well as many nieces and nephews and their children. A Memorial Mass will be held Friday, Nov 2, 2018 at 11:15 am at the St. Augustine Chapel at Allexian Village, Signal Mountain, TN.